system resources. NOW SUPPORTS A RATE CLOCK! Mouse Clock for Windows. Clock becomes part of your mouse pointer. 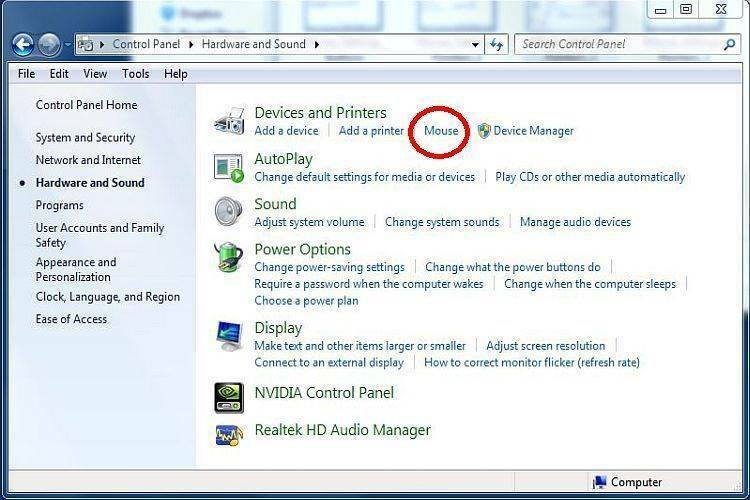 Thank you for evaluating Mouse Clock for Windows. part of the mouse cursor. option that you would like. To use the rate clock, simply enter the hourly rate in the text box. services, tech-support lines, and other services. look the way you want it to. Copy the .DLL and the .VBX to your WINDOWS\SYSTEM directory. Run MCLOCK.EXE from any directory. the user continues to use the program, he or she is encouraged to pay the registration fee. This registration fee will not only entitle the user to benefits such as 6-month support, a registration number, and an improvement in program performance, but will encourage the author to continue his efforts. color configuration options as described above. Please Register If You Have Not Already. Andrew M. Freeman, through college. GO SWREG and search for ID# 3250, or search by KEYWORD: MCLOCK. indicating the registration number to enter in the box at startup. When you get this number, simply enter it in the box at startup. The annoying registration reminder will disappear. as well as access to color configurations. Please register, it will help me through college. Thank you. -NO HARDWARE NEEDED- JUST A MOUSE! like a CASIO keyboard-- but easier! Try it- a guaranteed favorite.